يقع فندق Victoria Square Apartments، المصمم ليناسب كل الضيوف سواء كانوا من رجال الأعمال أو السياح، في مكان ممتاز في أحد أكثر المناطق تفضيلاً في هذه المنطقة. يمكن من هنا للضيوف الاستمتاع بسهولة الوصول إلى كل ما تقدمه هذه المدينة النابضة بالحياة. سوف يعشق النزلاء موقع هذا الفندق، فهو قريب من أهم المعالم السياحية في المدينة . إن Victoria Square Apartments حريص على توفير الراحة للنزلاء، فلا يوفر الموظفون جهداً في تقديم أفضل الخدمات وضمان حسن الاستقبال. تتضمن الميزات الرئيسية في هذا الفندق: تخزين الأمتعة, واي فاي في المناطق العامة, صف السيارات, غرفة عائلية, مرافق للشواء. ادخل إلى واحدة من الغرف 29 وتخلص من عناء نهار طويل بمساعدة مجموعة كبيرة من الخدمات كمثل حوض الاسترخاء, غرف لغير المدخنين, مكيف هواء, تدفئة, مكتب الموجودة في بعض الغرف. كما أن مجموعة الخدمات الواسعة الموجودة في الفندق لضمان راحتك تترك لك الكثير من الخيارات لقضاء وقتك أثناء فترة إقامتك. مهما كانت أسبابك لزيارة المدينة، فإن Victoria Square Apartments هو الخيار الأفضل لإقامة مثيرة وممتعة. وديعة أمان بقيمة 500 AUD أو وديعة بطاقة إئتمان بقيمة 250 AUD مطلوبة عند تسجيل الدخول كمبلغ تأمين للأجور أو الأضرار خلال الإقامة و سيتم إسترجاعها عند المغادرة. 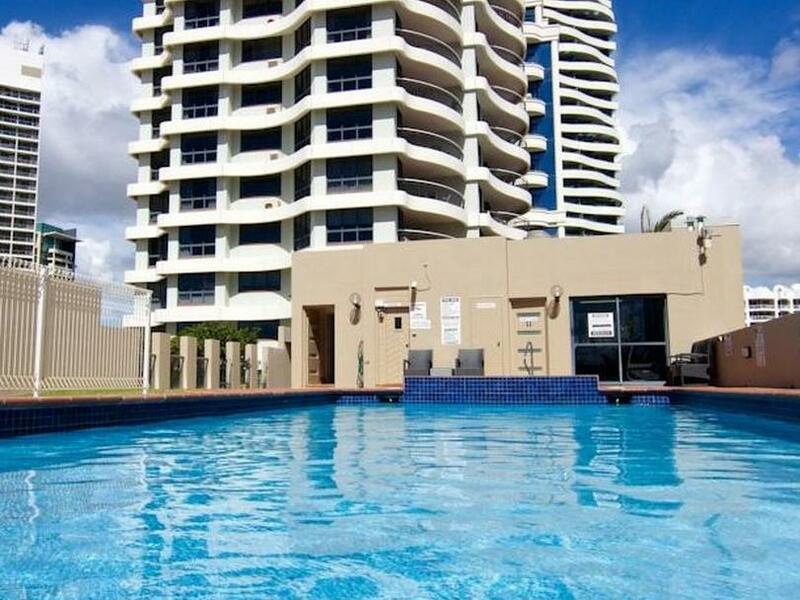 Location just opposite to The Oasis Broadbeach Shopping Centre with Woolworths Supermarket in it. The beach is just a walk away from the Apartment. Rooms were spacious with all the amenities as stated in the web. Apartment was good, roomy with good facilities and close to the beach. However - the pool was closed for renovation. This fact was omitted from the advert for this property and I would not have booked if I was aware the pool was not available. The ad included photos of a pristine pool, not the concrete shell is actually was. Poor form. Excellent place to stay, fabulous staff, thank you for making our holiday so enjoyable. 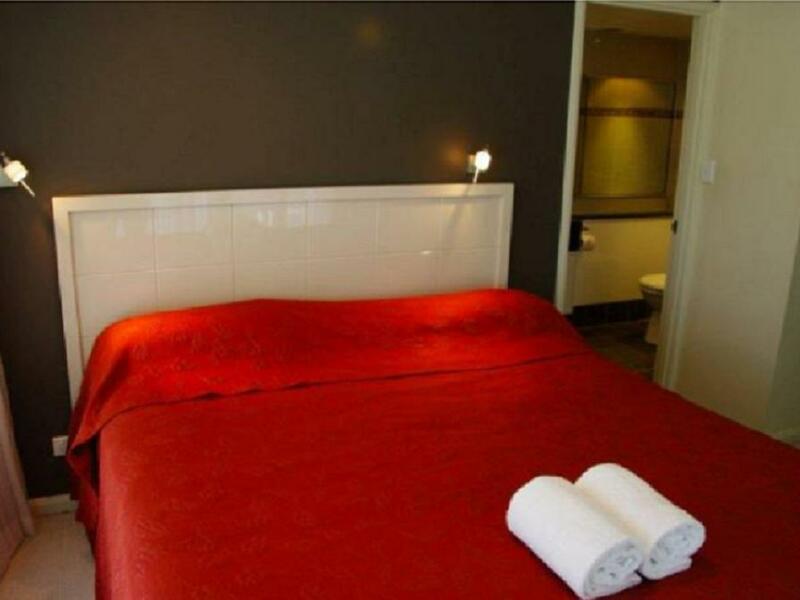 Nice and comfortable hotel, well maintained. Very close to the shops and the beach. I’ve stayed at Victoria Square Apartments over the years and have not been disappointed. The location is superb, the staff efficient and friendly. Although the clothes dryer didn't work, the 3 bedroom apartment was plenty big enough for 7 women. The bathrooms are a bit dated but the apartments are very homely , spacious and clean. 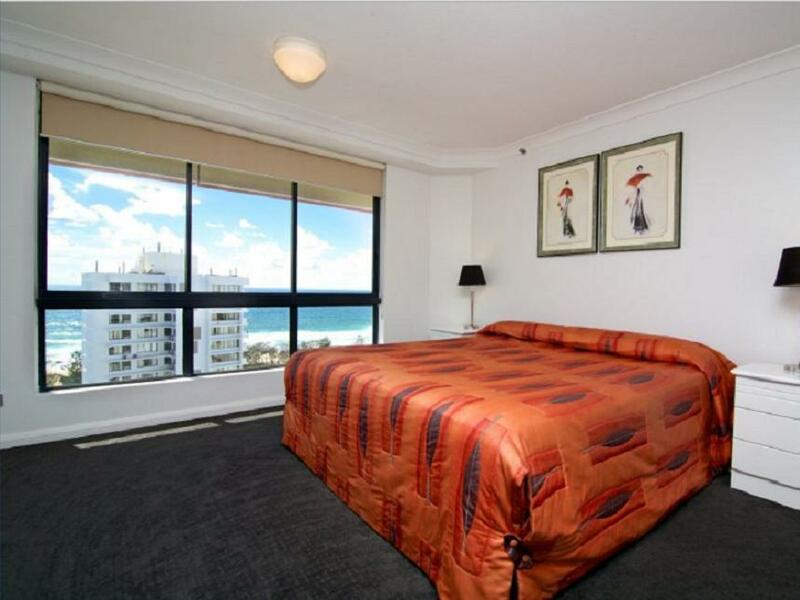 They are generally very well priced for accomodation that is right on the mall and walking distance to the beach, casino and convention centre. Great position. Big rooms. A little dated but great value for your money. Apartments are very spacious and comfortable with (2 bathrooms a little dated) and a good sized balcony. The location is perfect, stepping out the front door into the mall and having shops, restaurants, beach and casino all in short walking distance. Accommodation cost for the size of the apartment is excellent. 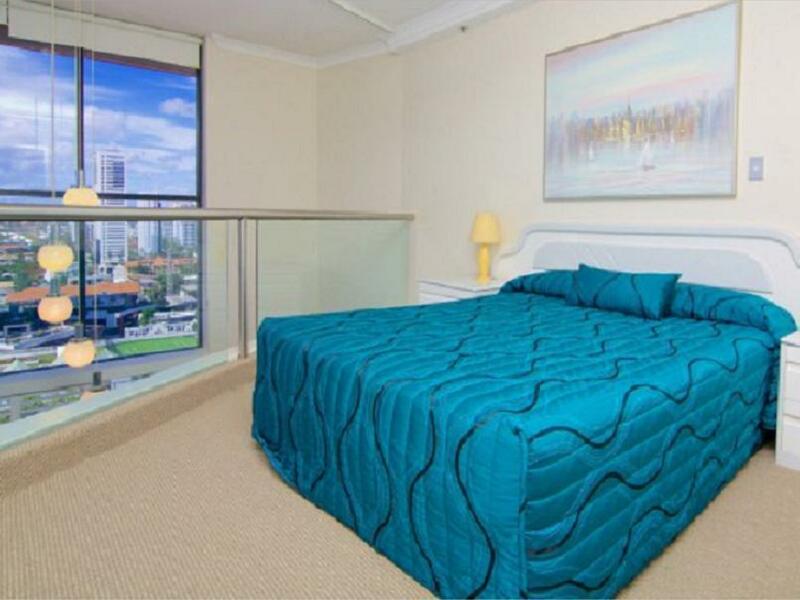 Location in center of Broadbeach. Good sized 2 bed apartment. Great location, Excellent price. Staff where friendly and helpful. All facilities where kept at a very high standard. We had a lovely time. The rooms are clean but take extra toilet paper we ran out. The pool area is nice but the spa bubbled too much. Car park is a little tough for bigger cars.